Philips wants employees who wholeheartedly put their energy behind their intentions – and trusts Insights to help them achieve this goal. With over 105,000 staff across 60 countries, Philips is one of the largest electronics companies in the world. It's headquartered in Amsterdam and focuses on three main divisions: electronics, healthcare and lighting. We worked with Philips to develop its Customer Services department after a major restructure which had reduced their headcount by 25%. Philips' major challenges were to counteract the low esteem and confidence of the staff, while maintaining customer service standards, despite significant increase in workload. Philips needed a solution which was bespoke, flexible and cost-effective, which is where Insights could help. Insights Discovery can be delivered in-house by accredited practitioners, so we set about accrediting a large number of practitioners. This meant that each practitioner could tailor their Insights Discovery workshops to suit the needs of the people in the room, whether that meant focusing on communication skills, understanding the impact of different leadership styles or creative a workspace that would truly motivate a team. Philips measures their learning and development initiatives using the Net Promoter Score. Insights Discovery has been rated consistently highly, confirming that it's a worthwhile investment. In fact, in divisions where Insights Discovery has been rolled out, employees are now up to 17% more engaged, a fact which has prompted Philips to roll Insights Discovery out through other divisions globally. The language of color is now firmly embedded at Philips!  With Insights' support we turned a department which had undergone a significant change and subsequently had low morale, into a team of engaged employees who understand their personal impact and act positively, even in a stressful environment. Let us help your business today. Contact us now to start your journey.